Places of worship are the largest estate of historic buildings, making them unique heritage assets. Understanding these buildings, their significance and how to look after them is essential to their sustainability. 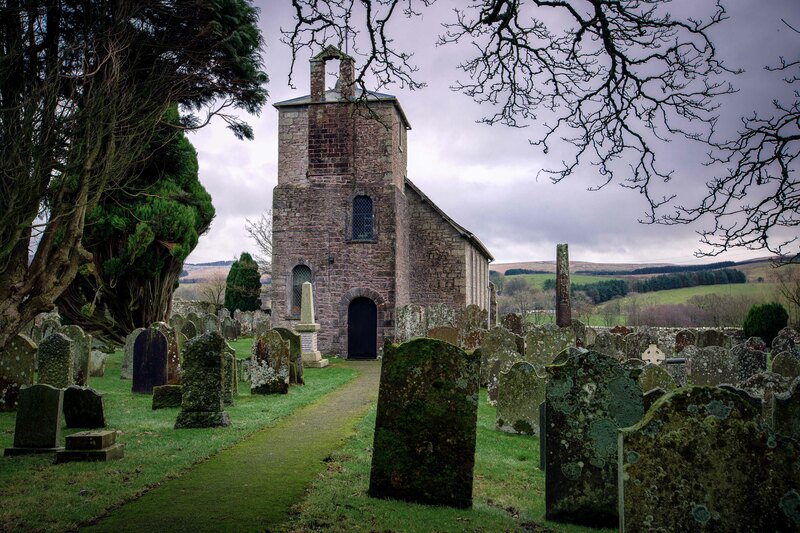 Historic England provide advice on caring for places of worship. The conservation section on the ChurchCare website and the National Churches Trust building advice section offer further advice.